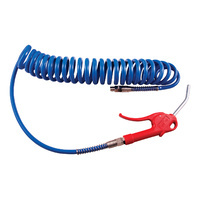 Versatile braided recoil hose fitted with an Air Boy blow gun, and 1/4" male connector (which in turn can be fitted with any style of 1/4" female coupler). Ideal for blowing down work places / blowing out truck cabins. 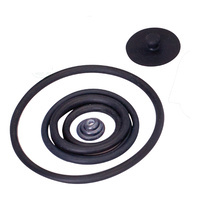 Replacement EPDM seal kit for the 124FS15 foam washer pressure sprayer. 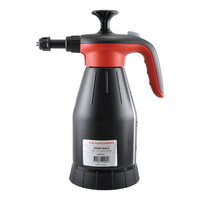 A high quality, European made, foamer for professional cleaning / car detailing. Adjustable air & water flows allows for precision cleaning. 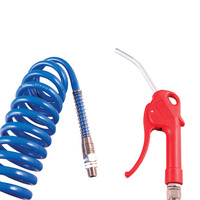 Combines compressed air and water. Safer than high pressure blasting. Both air and water flow are adjustable. 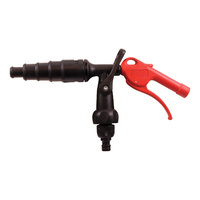 Nozzles are interchangeable and replaceable. 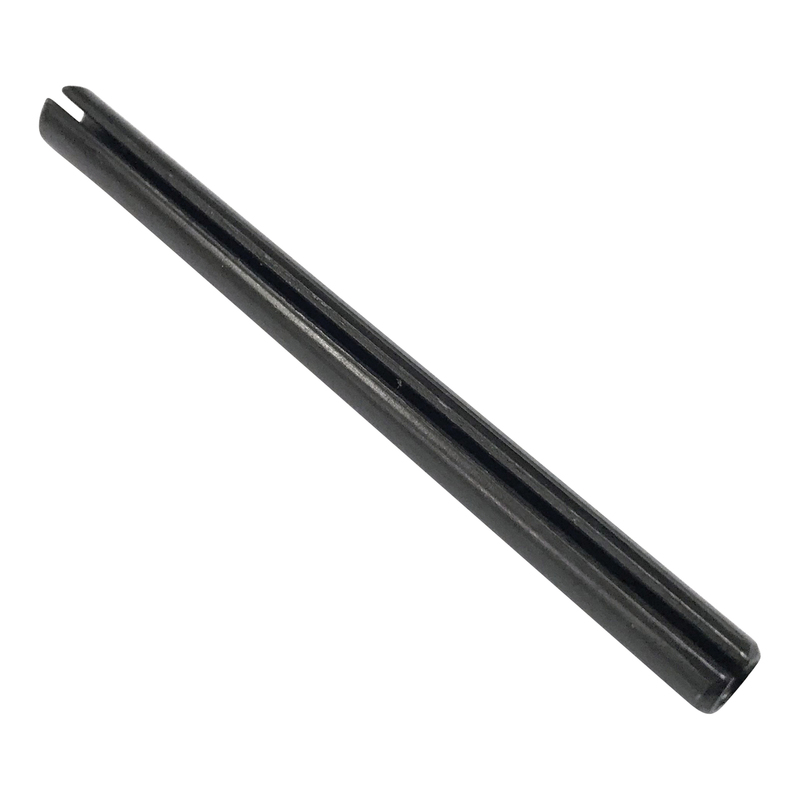 Connects to standard water connectors. 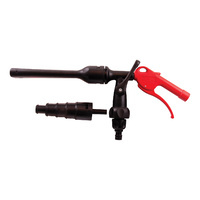 Take advantage of the interchangeable nozzles with this value pack. 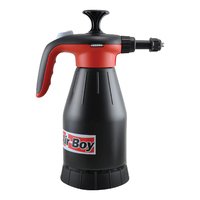 Includes jet washer with both washing and radiator flushing nozzles.